Sooooo......when will the Fluted CF version of the Chief be available??? I might need one to compliment my N5. The longer one is for the clip. And yet, some folks think the Taichung logos look better because they appear to be more intricate than the ones on Golden or Seki Spydercos. That would be me. I just like the Taichung logo better and of all things the web like design. That's exactly what I was lookin at but decided to hold off. Great idea and looks great also. I might just have to do the same. That stepped Ti has no curved lines. The entire design is made up of straight lines. Not only is the design unique, the machining is exquisite. I never noticed that, pretty cool! I like the leaf shape blade and find it aesthetically pleasing. Straightening the spine to be more of a clip point would make it less so. That one is definitely a keeper. Thanks Alistair. Looks incredible, can't wait. I really like the marbled look of the scales. Topic: A not-so-tough H1 experience..
Re: A not-so-tough H1 experience..
Topic: What upcoming Spydercos are you looking forward to the most? 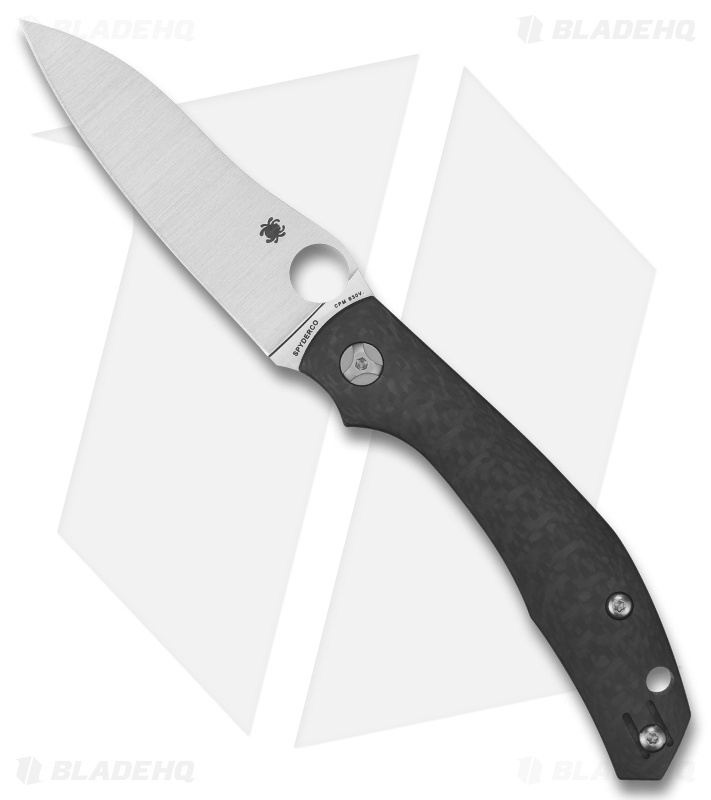 Re: What upcoming Spydercos are you looking forward to the most? Topic: spyderco get it together!!!! Re: spyderco get it together!!!! Crisp edges on the Spydie hole please, wouldn't have it any other way.